Josh Schreiber, class of 2021, is a first year reporter on the WSPN staff. 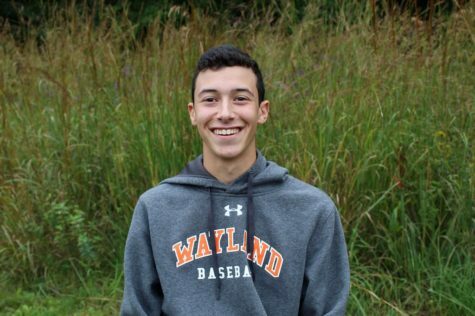 Outside of WSPN, Josh participates on the golf team, races for the alpine ski team and plays for Wayland baseball. Outside of school, he likes to play sports and spend time with his friends.